An incubator of curriculum and project design across K-12 public education with a vision to be the change agents for the Alle-Kiski Valley by investing in the region’s next generation of students through innovative STEAM education. ABC CREATE includes fourteen school districts in Western Pennsylvania with a community of educators are active in contributing to the learning landscape of the Region. 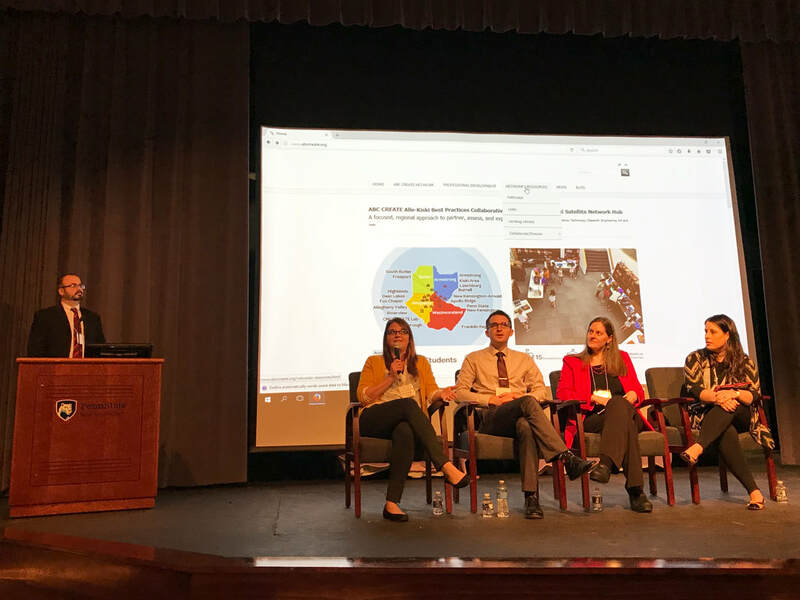 ABC CREATE reaches out to connect with other schools, educators, organizations and businesses in an effort to enhance and strengthen education in the greater Pittsburgh region. 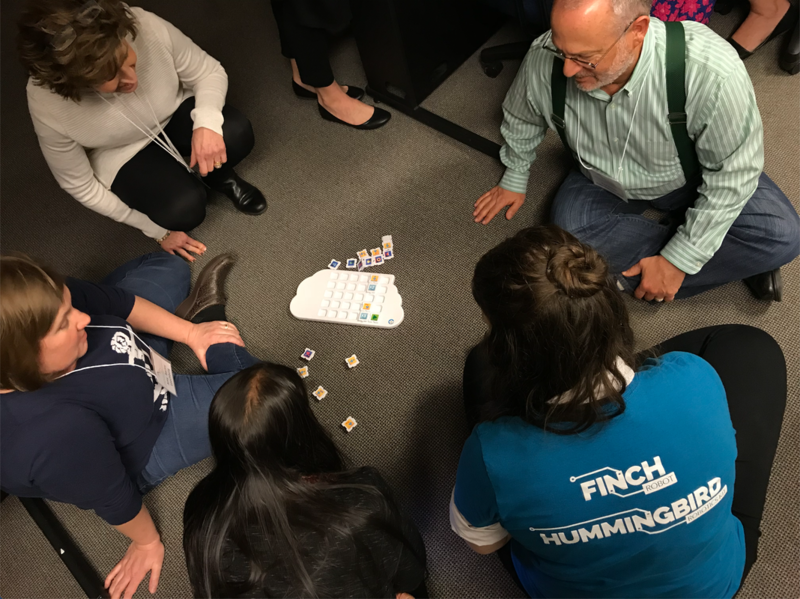 Teachers from Fox Chapel and Leechburg explore Puzzlets with Ed Tech professionals from Birdbrain Technologies, Kid Spark Education (formerly Rokenblok) and CREATE Lab member.